There are many different components to think about when you’re talking about website accessibility. The first thing a person usually thinks about is optimizing their website for different browsers. However, there are many other components to consider, such as what type of device the visitor views the website on, whether they have any cognitive, physical or medical limitations and more. These are only a few aspects of WordPress website management that can be daunting for individuals, and especially for business owners who have other business responsibilities to worry about. Here are some effective ways a WordPress website hosting service can improve your website’s accessibility. The font size on your website may be optimized for a computer, but not necessarily for a mobile device. Of course, it’s easy enough for a user to zoom in to read the text, but you want to make their experience as easy as possible. Plus, you may have people with vision impairments who need to see a comfortable font size. Your WordPress monitoring service can ensure the font size on your website is accessible for any user who uses any type of device. Hyperlinks are important for business owners to link to other pages within their website, or maybe even external sources. These are usually highlighted in a different text and underlined. Many people today choose to remove the underlining, which can make it difficult to identify whether it’s actually a hyperlink or not. You don’t want to lose the value of hyperlinks on your website, so be sure to optimize them and highlight them so they are clearly visible. The majority of visitors to any given website will scan the page for headers and decide whether they want to read the text based on them. So if you don’t have effective headers or not enough headers, you may lose a potential customer. A good WordPress website hosting service will help you come up with attractive content headers to help you maintain readers and potentially turn them into a customer. You never know if part of your audience has hearing impairments. So if you have videos incorporated into your website, consider using captions so they are accessible to everyone. Good WordPress website management means taking care of everyone, using captions, text transcriptions, summaries, audio content and more will make the website accessible to more people. Too many people overuse colors because they think the more color they have, the more attractive their website will be. However, the opposite can actually be true since the wrong mix of colors can make the text difficult to read and be distracting. Any WordPress monitoring service will suggest keeping it simple with black text and a white background. There are other ways to incorporate colors throughout the website, but always keep the text readable for everyone. Hosting Gun is a WordPress website hosting service that helps people enhance their website’s accessibility. 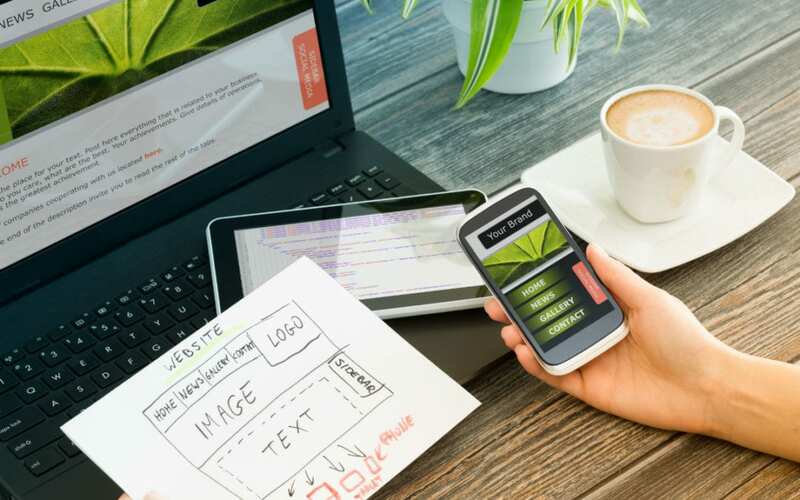 Too many business owners make the mistake of focusing on the wrong things when it comes to their website, and it can hurt their bottom line. We work behind the scenes to optimize your website as much as possible so you can focus on other important aspects of your business. Be sure to contact us if you have any questions about website accessibility and how we can help.